What are your favorite hot sauce bottles? 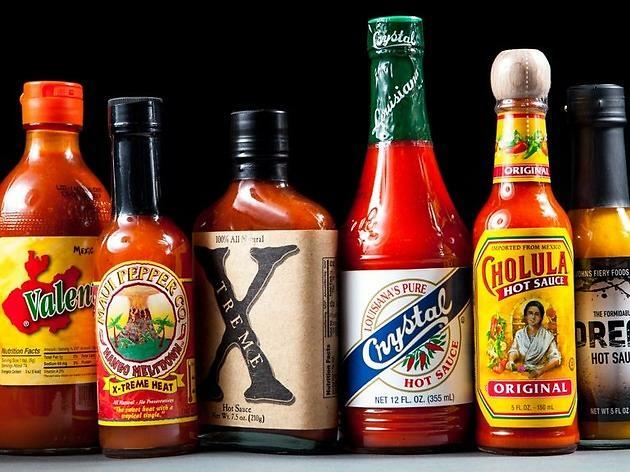 Worldwide icon-chevron-right North America icon-chevron-right United States icon-chevron-right California icon-chevron-right Los Angeles icon-chevron-right What are your favorite hot sauce bottles? Our hot sauce taste test involved an extensive research process (it's a wonder any of us have taste buds left), but we know you probably have your own opinion on what you like to put on your tacos. Think Sriracha needs to move down a notch? Bummed about our Tapatío rating? Take a look at our list and vote on your favorites. 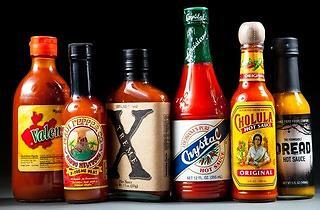 See the full list and find out how we ranked the best hot sauces here. 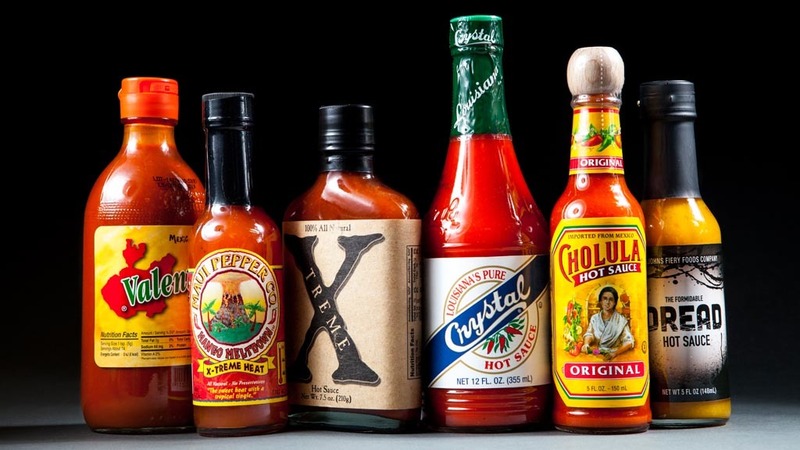 Your ultimate guide to 29 hot sauces. What were we thinking?